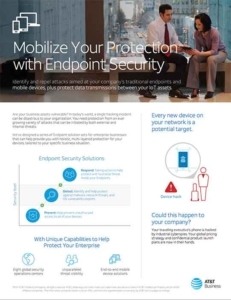 In-building solutions, mobile remote access, data prioritization, messaging. 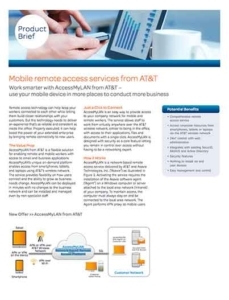 Mobile Remote Access, Data Prioritization, Enhanced Push-to-Talk, Field Management and Messaging provide an all-encompassing approach toward optimized, remote employee productivity and network engagement; add our In-building Wireless Solutions to strengthen and round out your mobility needs. 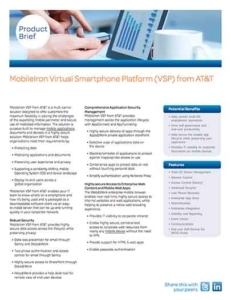 Box from AT&T is a highly-secure, scalable cloud solution for storage, sharing, and collaboration and MobileIron® is a multi-carrier solution that secures your information wherever it resides.